Comment: I would like to get an estimate for home inspection for multi use property. Need to have back soon. 2100 sq ft. Has 3 units one is commercial. Need to have inspection done in next two days and report back within the week. Comment: I'm thinking of purchasing a 1981 manufactured home in Murray Manor, and I'd like someone to come out before I make the purchase to confirm that the systems (water, heating, AC, propane for stove) and appliances are in working order. Wilmington Home Inspectors are rated 4.77 out of 5 based on 246 reviews of 10 pros. 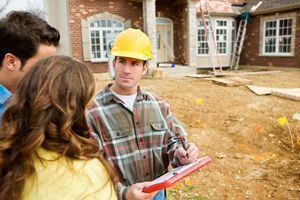 Not Looking for Home Inspection Contractors in Wilmington, DE?